TDSSKiller is a simple software which can detect and remove rootkits quickly. Rootkits became a threat to our computers because it can penetrate into the system and there the APIs are intercepted and modified. They can alter the function, which causes low-level performing and damaging the system activity. Also, the registry keys, files, and folders can be modified very well without seeing something; rootkits are working in hidden mode. Because a lot of rootkits are coming while we install drivers, TDSSKiller will scan everything. It’s a bit harder for common malware software to fix the rootkits hidden in drivers, but TDSSKiller can do it without problems. Hackers use rootkits even for collecting sensitive information. Yes, we are looking to protect our data, but what can we do when we have hidden threats which can’t be detected by antivirus tools ? TDSSKiller makes a deep scanning, analyze everything that can be suspect and fix or delete the files with problems. This software is not a substitute for anti-virus software protection, and it’s only an additional tool, you should install it at the same time with your anti-virus. 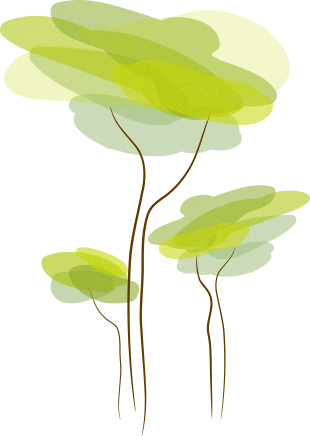 An essential advantage of this program is that user doesn’t need to do more actions. 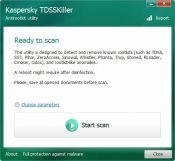 Just download TDSSKiller, install the tool and press the single button which is on the screen – the software will start to do the job. If you need to see the registry keys which were modified or deleted or you want to remove them manually, select them and do it. 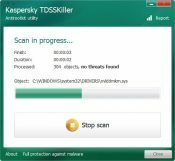 Let’s think you have a problem whit a specified file or folder, do you think this is a threat for your computer, no problem, you can ask TDSKiller to scan it, and if it’s case to deleted or to fix the problem in few seconds. At the end of the scan, the software will give you a detailed report where you will see precisely the infected files, what actions the tool did and the result of this operation. Also, if you think action was made erroneous, undo it, and all will be fine.